Garcia Zarate, the illegal alien in the Kate Steinle case was proven not guilty. Michael Flynn pleads guilty to lying to the FBI, Dana clears up a media narrative. The illegal alien who shot Kate Steinle returned to San Francisco 5 times because he knew he wouldn’t get deported. Dana refurbishes the story of Jamiel Shaw. Dana shares other countries’ refugee policies. The Senate is confident they have the votes to pass the tax plan. 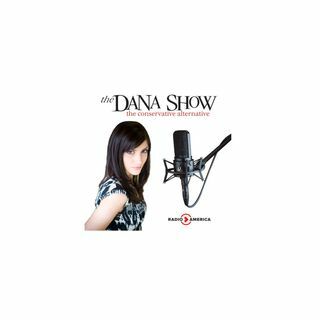 Dana explains media malpractice after a study finds journalists ... See More are threatened more than ever. Congressman Rod Blum joins us to discuss the GOP tax bill and the Congressional slush fund for sexual harassment lawsuits.